You can donate money on behalf of someone else as a gift. The amount is up to you. 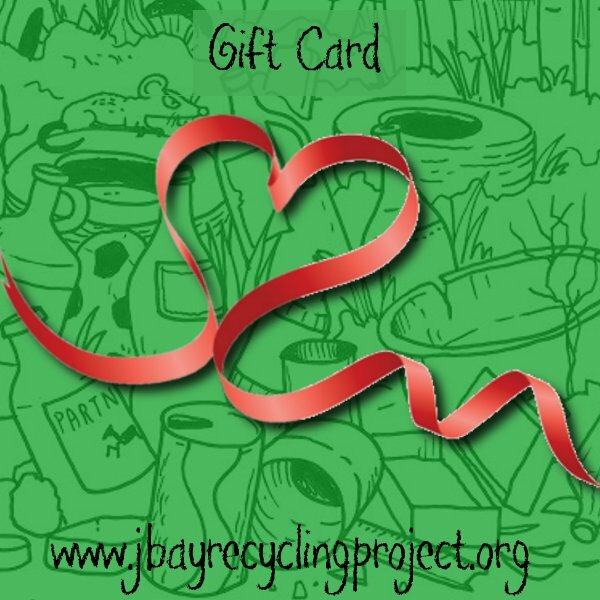 You can also decide if you want us to email the gift card or send it with snail mail. You can send us all the information to wvjbay@mweb.co.za including donation amount, name and address.